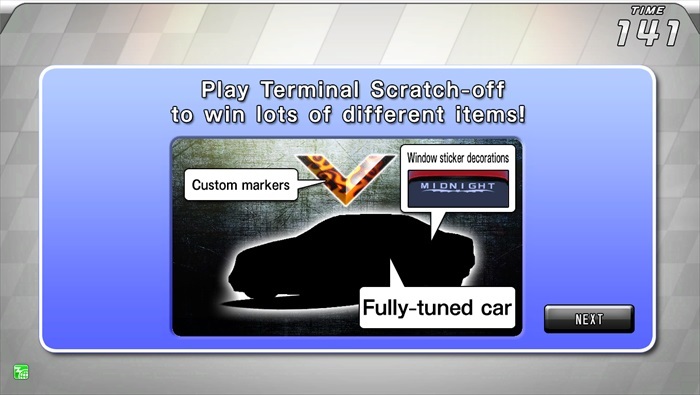 Scratch once per day for free at your terminal unit to obtain items! 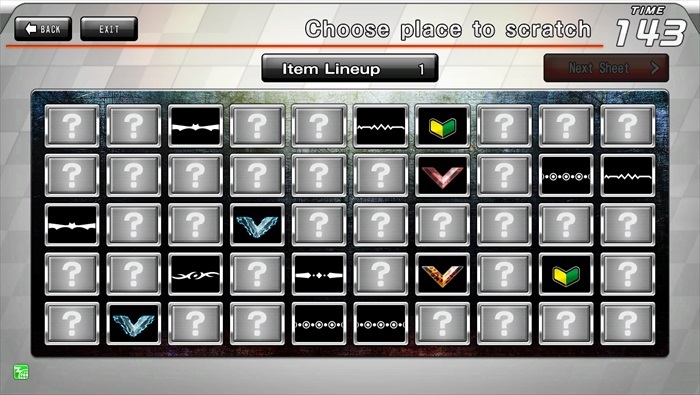 Navigator Map added to race screen! 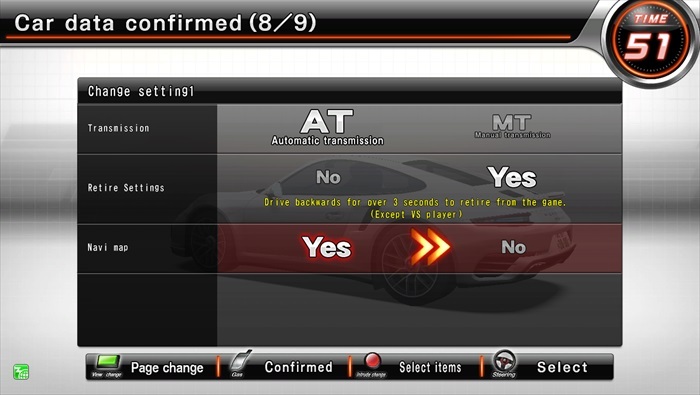 You can check course layouts with the Navigator Map!Change displays to "On" or "Off" on the car data screen. your own Discarded Vehicle Cards! 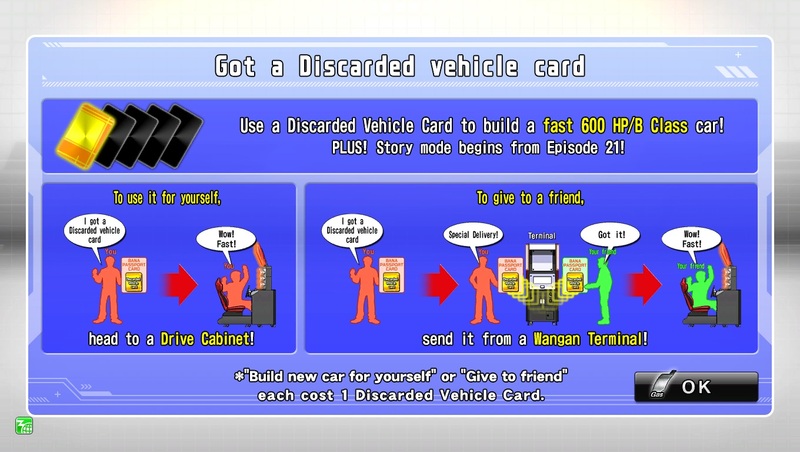 Using your own Discarded Vehicle Cards makes it easier to create new cars! *Conditions for obtaining the following items have been changed for this version. increased from 100 to 200! More cars can be saved on one BANAPASSPORT CARD! 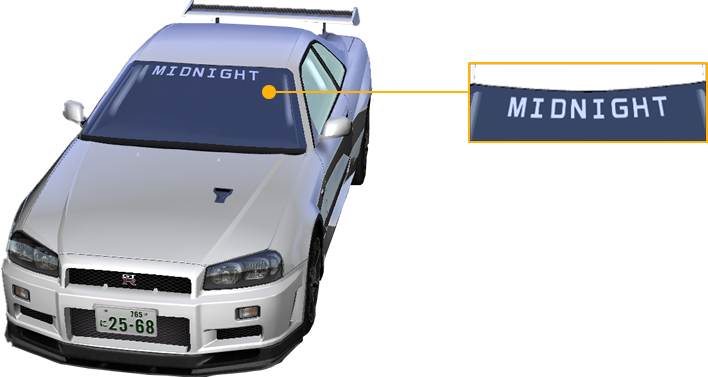 Personalize your own window stickers!You can use a team name together with friendsor choose any words you like to use in Dress-up! *It is no longer be possible to hold in-game parties to celebrate new groups or the entry/withdrawal of members. 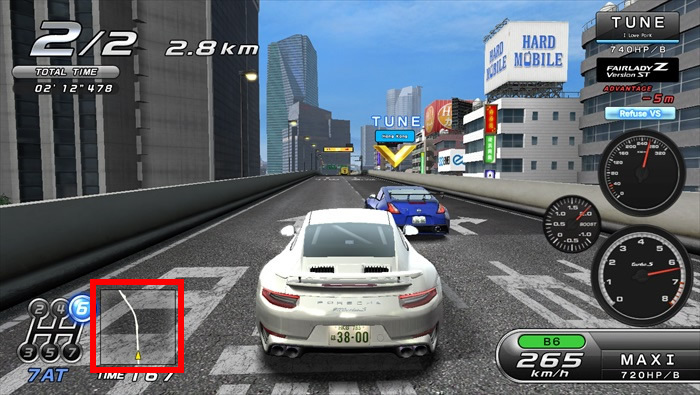 A major Japanese music composer, crucial to the Wangan Series! Added 25 songs by Yuzo Koshiro!